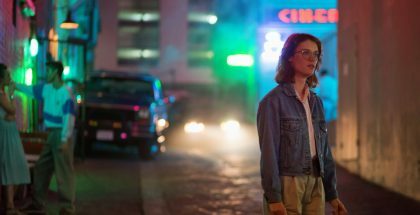 What’s coming soon to Netflix UK in October 2018? You know how it is: you wait for one exciting Netflix original series and then 9 come along at once. 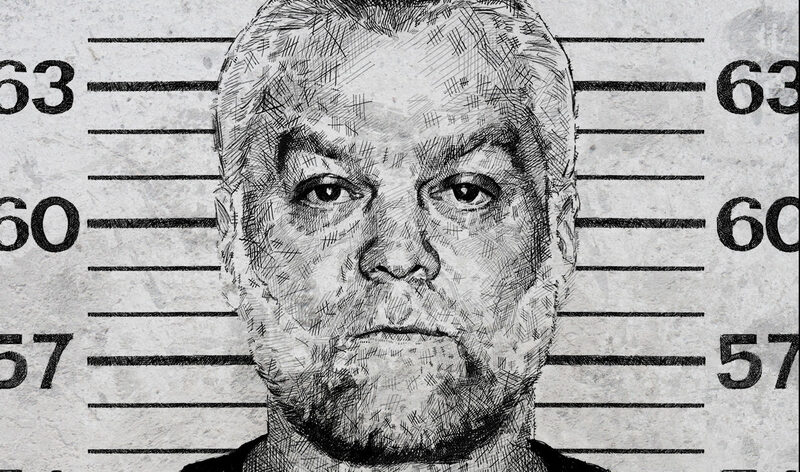 In the case of October, just one of those would be enough to get us excited: Making a Murderer has surprised us all by returning on 19th October for Part 2, as it continues to tell the story of Steven Avery and Brendan Dassey. It’s joined by the equally unexpected early return of Daredevil for Season 3 on the same day, both of them arriving just a week after Riverdale’s third season and The Haunting of Hill House. If it’s scary you want, though, things won’t get much spookier than Chilling Adventures of Sabrina, which arrives just in time for Halloween, alongside Season 2 of Castlevania. While you’re busy catching new episodes of Crazy Ex-Girlfriend, Black Lightning and Spanish drama Elite, younger members of the family can look forward to the entire Twilight Saga or (for even younger members of the family) Season 2 of The Boss Baby’s spin-off animated series. And, in between them all, come a promising trio of Netflix original films: Private Life from Tamara Jenkins, Apostle from Gareth Evans and 22 July from Paul Greengrass. 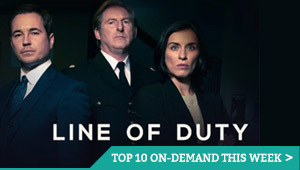 All that and the fourth season of Line of Duty to fill that Bodyguard void? You better start clearing that social calendar right now: October’s going to be a binge-heavy month. Geena Davis and Susan Sarandon are on iconic form in Ridley Scott’s road trip that sees two friends head out on a fishing trip, only for their journey to become a fast-paced flight from the law. Before CBS’ long-running sitcom returns for its 12th and final season, catch up with Sheldon and co.
Paul Giamatti and Kathryn Hahn star in Tamara Jenkins’ new drama about a couple coping with infertility struggles to keep their marriage afloat as they navigate the world of assisted reproduction and adoption. With curious new student Spike in the mix, the Super Monsters use their powers to solve problems — and conquer their fears about growing up. Super Monsters Save Halloween is also released on this date. Gary Oldman, Toby Jones, Mark Strong, Tom Hardy, Benedict Cumberbatch. The names attached to this adaptation of John le Carré’s spy classic about a mole in MI5 are enough to make anyone want to watch it – probably for the umpteenth time. The biggest star, though, is behind the camera: Let the Right One In director Tomas Alfredson, who lends events a gripping, clinical finish. Relive the horror romance of the decade, as the whole of the Twilight Saga arrives on Netflix UK, with Kristen Stewart and Robert Pattinson starring as the star-crossed lovers Bella and Edward – one, an awkward outsider teenager, the other, a vampire. As Noah juggles his love triangle with Mayu and Yui, Shohei plans to confess to Seina — but Terrace House’s repeat member might have other options. The perfect antidote to Love Island and Big Brother. After a pair of shocking attacks in Norway, survivors — and the country — rally for healing and justice. Paul Greengrass directs this thriller based on true events. 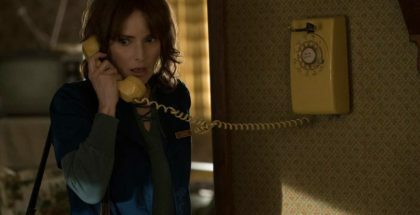 Archie’s in trouble at the start of Riverdale’s third run, as The CW’s teen drama takes a turn for the dark following the events of Season 2, and the Lodge family prepares for a major divide. Watch out this season for a flashback episode, too, starring the main cast as younger versions of their parents. A man travels to a remote island in search of his missing sister, who was kidnapped by a murderous religious cult. Dan Stevens stars in this thriller from the director of The Raid. Mike Flanagan directs this modern reimagining of Shirley Jackson’s classic 1959 novel. Icy LA gallery owner Susan (Amy Adams) receives the manuscript of an unpublished novel from her ex-husband Tony (Jake Gyllenhaal), the man whose heart she broke two decades before. She reads the novel, which tells the terrifying story a family terrorised by a wild gang on a remote stretch of desert road. Then she realises that Tony may be trying to tell her something… Michael Shannon and a menacing Aaron Taylor-Johnson lend mesmerising support to writer-director Tom Ford’s chilling and compellingly layered tale of revenge. The CW’s reboot of the classic soap opera from the 1980s returns for more family drama. The CW’s superhero series returns as Cress Williams reprises his role as retired high school principal Jefferson who takes dramatic action to improve the crime rates in his local neighbourhood. In a second season of newsroom shenanigans, “The Breakdown” team gets a new boss – and she’s got big plans to take them to the top. As her 16th birthday nears, Sabrina must choose between the witch world of her family and the human world of her friends. 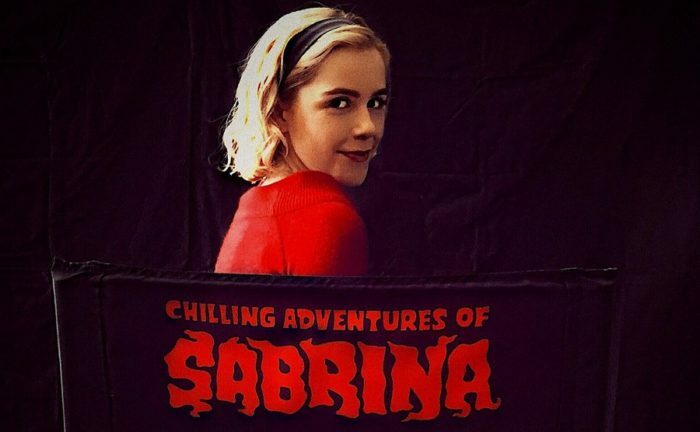 Based on the Archie comic, from the makers of Riverdale and starring Mad Men’s Kiernan Shipka, get ready for your new favourite spooky box set. Just when you think you’ve recovered from Bodyguard, Jed Mercurio is back to keep you on the edge of your seat, with this fantastically unpredictable fourth season of his cop drama, starring Thandie Newton.